KINDERGARTEN | Why choose a Mandarin Kindergarten? There are a many reasons to choose a Mandarin Kindergarten. Here are what we would consider to be the top three reasons for making that choice. Firstly, if having your child be as fluent as possible in Mandarin is a priority then the smart thing is to capitalize on these early years where language is effortless absorbed from the environment they are exposed to. 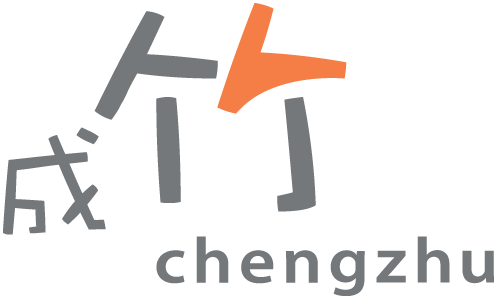 At Chengzhu Mandarin Kindergarten, the children are immersed in an engaging and vibrant Chinese environment and they naturally acquire the language. Secondly, to give your child a the lifelong advantage being bilingual brings. Research has proven that a bilingual brain develops better memory skills, improves decision-making skills and perception, and develops greater empathy and a more global outlook – all skills needed in this fast changing digital revolution we are in now. And finally, to remove anxiety over whether your child’s Mandarin will be good enough in primary school. Our experience over the past 25 years is that this is the number one concern of parents in Singapore. What happens is parents feel compelled to sign up for additional Mandarin classes or tuition to increase their child’s Mandarin knowledge. This can be stressful for everyone. In order to learn a language effortlessly during our preschool years all we need is exposure to the environment in which to learn it. Chengzhu Mandarin Kindergarten provides exactly that, with no need for additional lessons, leaving more time to enjoy the wonderment of childhood. Perfect!